Thick Thighs may Save Lives, but ladies (and gentlemen too!) 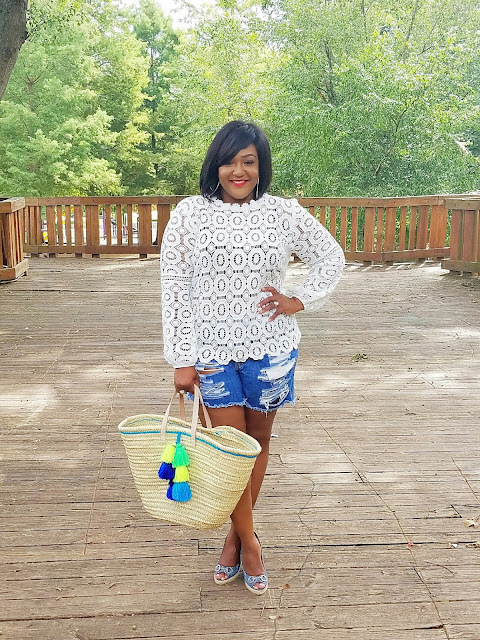 let’s be real … Chafing Happens! There is nothing nice — or cute — about adult diaper rash, especially NOT in the dead of summer in Georgia and Florida where the thermostat is set on HELL every day. 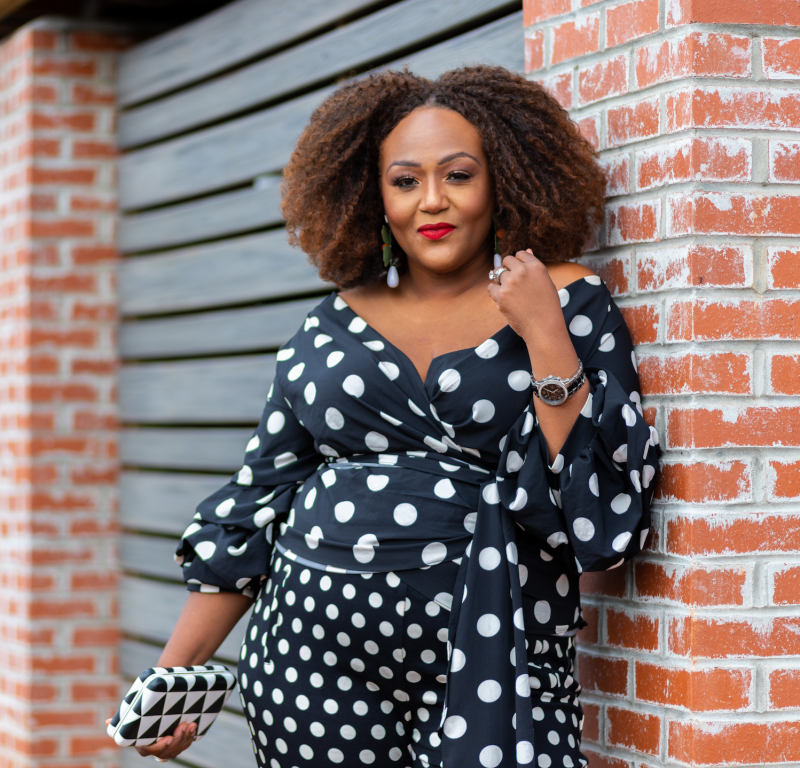 In the plus size blogging community, we’ve dubbed it “Chub Rub”and it happens to the best of us. You know what it is: when thigh-meat meets thigh-meat over and over and over again and causes that itchy burning pain. Yes, THAT! That’s chub rub! Well, I have found the holy grail for chafing relief that I declare will be a maintain in my medicine cabinet. 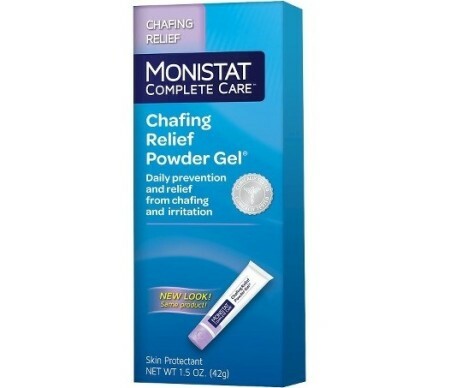 Let me introduce you to the Monistat Complete Care Chafing Relief Powder Gel. The sense of almost immediate relief that was achieved was down right heavenly. And the texture of the product isn’t sticky or gooey, a definite plus if you don’t enjoy messing up your clothes. Before I discovered the Chafing Relief Powder Gel, I would use Rosebud Salve to soothe the burn. But it’s sticky and a bit greasy which I definitely did not like. I don’t get chub rub often, but when I do, now I will be sure to have this product on hand. I’d recommend for everyday use as well. As always, thanks for stopping by! 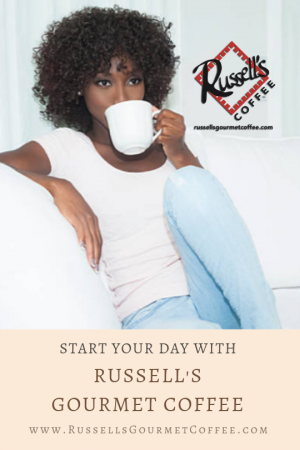 Leave your reviews of this product, should you decide to try it, in the comments sections!